Simple is rule and I created the Magpie Oracle II’s Keepsake Box with that specific rule in mind. I wanted to make a casting kit that brimmed with universal symbols, yet wasn’t tied into an established system with set meanings. I also wanted something that would cover a wide range of life-themes. The type that would prompt an instant dialogue between diviner and client while promoting two key ingredients that further accurate readings; spontaneity and receptivity. These are essential in that they help diviners build self-trust and boost intuition by going with their initial hit. What is it? Simply describing what you see breaks us from speechless moments (it happens). What does it do/purpose? Describe the charm’s function and how it can be used. What does it stand for, or remind you of? This ties the symbol’s meaning into your story or situation. What’s the message or take-away from the symbol? How will you use what you’ve garnered from the divination and apply it to your life? After all, divination is about creating an actionable plan that brings change and enhances our mission. Move, enter/leave a relationship, take a trip, change jobs, etc? Next, remove and set aside the dice from your Keepsake Box and cast your remaining charms over the casting sheet. There are several ways to cast charms and I always say that your way is the best way. Many like to hold their charms a few inches above the center of their casting sheet before releasing them, while others shake their kit over the sheet in a counterclockwise circle. There is also the neat and tidy route of randomly hand selecting charms and assigning one to each position on the sheet. After casting, notice which charm(s) lands on or near the You/Now position, This charm will give you an overall focus or theme for your reading and while it may not always address your opening question, I suggest you reconsider what the divination is presenting to you before disregarding it. Perhaps your original question can be looked into at another time? For example, if your original question is rooted in when the best time might be for starting a family and the Jet or Car charm lands in the You/Now position, I would immediately see this as a travel or transportation, rather than family theme. Again, go with your immediate hunch. This casting sheet works specifically with the months in a year and the four weeks within each month. I’ll be presenting a more detailed casting sheet that gives focus to divining with the days of the week in late September. Take note of which month and week your charms land. Is there a concentration of several charms in one month more than another? 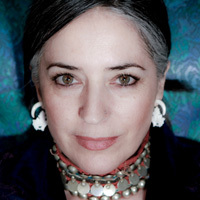 If so, perhaps this indicates a busy time and one that’s presenting you with a number of options to look for and try. I consider the months with the least amount of charms as a time of singular focus and/or a time for doing less. I also look to the charms that land off the sheet as non issues, and sometimes as outside help. The more casting sheets you try, the more this type of positioning will become clear to you. In the case of more than one charm in a position, I recommend you try your hand at combining symbols to build your observations and conclusion. Here is a copy of the Emblem Elucidator to get you started on creating your own set of definitions. Roll all three dice at the same time for each symbol, or for the symbols you aren’t quite clear of. Go with the die that presents the highest number. Roll again if two or all three dice tie in number. As they say, the highest number wins. 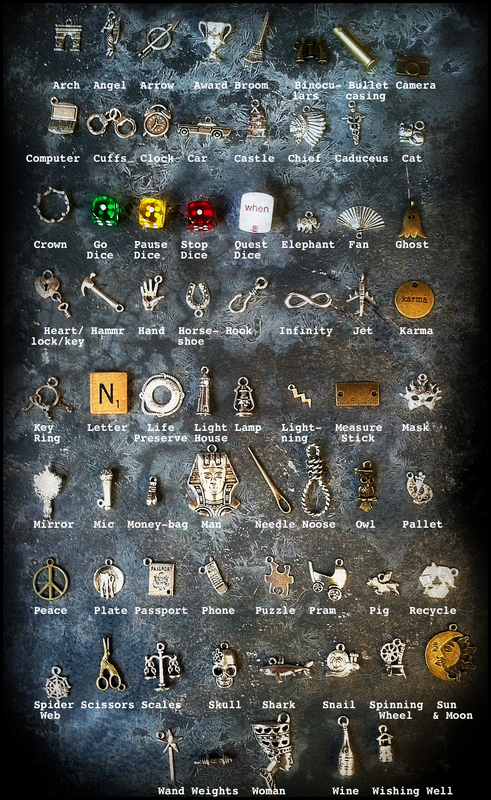 For an additional layer, roll your Quest die for each symbol, or for the charms that hold the most charge, to indicate the, who, what, why, when, where and how in your theme. A final question I like to ask is, How will I apply the divination to my life? By returning to your casting calendar often you can check on how your divination is playing out. Are you following the plan or creating any type of a game change along the way? Either way, you have the tools to design your destiny so make it an excellent one. As always, may your future follow your highest wishes. Named after the philosopher, Plato, though dating thousands of years before his time, the five Platonic solids illuminate the five elements and their clashing yet complementary chemistry. When viewed allegorically, Plato’s solids suggest a unifying mission that ultimately unites us with the One. The following casting sheet is designed to bring us a little closer to that all-inclusive understanding by moving us beyond our busy, everyday outlook so we may single out and unite with what has meaning. According to Plato, the four elements individually illuminate a singular aspect of itself to the other, while the fifth element, seen as the cosmos, unifies and embodies the four. This elemental alliance allows the fifth element to express itself as the greater whole, or as some say, the divine plan. Seen this way, the solids reveal a dance that moves in unison with the cosmos. This dance can be viewed as a guiding principle that lends itself to the understanding of our greater mission and through divination we can co-create the dance of the many to illuminate our spirit’s connection with the One. Defining the Platonic Solids: You will notice the word hedron, meaning surface, included in each Platonic solid and leading each hedron is a word that defines a number. For example, the word tetra means four in tetrahedron and describes four faces. Plato ascribed the tetrahedron to the element Fire. Earth follows as the cube or hexahedron with six faces. Air is paired with the octahedron and has eight faces, Spirit, or the fifth element is with the dodecahedron and hosts twelve faces, while Water, the icosahedron has twenty. The goal of this casting sheet is to let the five Platonic solids lead the way to what matters by contemplating on each element and their corresponding statement. Each statement invites reflection and bypasses the typical everyday focus. This is not about our love life, career or income. Instead it’s about promoting answers from a deeper perspective. Here’s how it works. 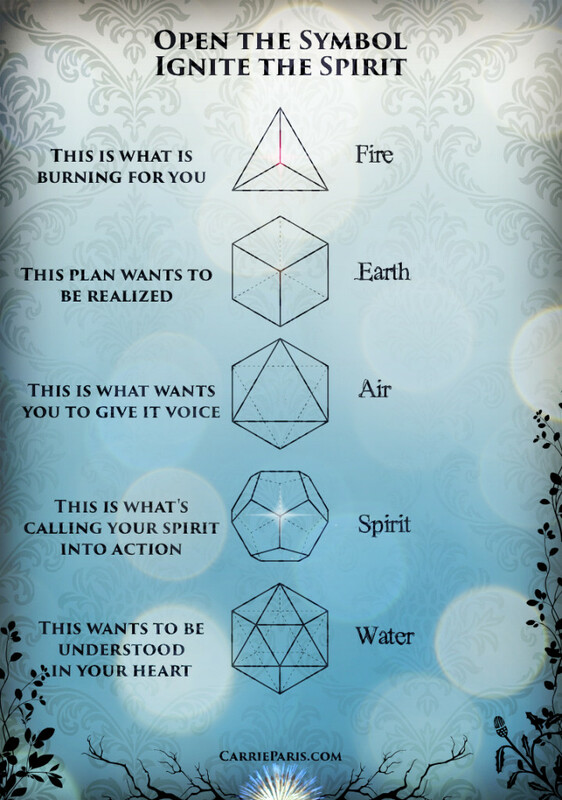 Before starting, give yourself some time to ponder on the five Platonic solids and their pairing statements. Try to devote this divination to a higher mission rather than everyday affairs and when ready, cast your Magpie Oracle or Keepsake Box charms over the sheet. Rather than casting, you may also want to take the orderly route by hand selecting and placing your charms directly onto the casting sheet. 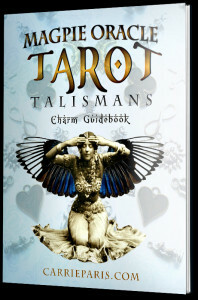 For example, for this divination I was drawn to assigning seven charms to each position. With that said, go with what works for you as your way will always be best. There’s a bit of space to the right of each element where you can record your casting directly onto the page. I recommend you leave your sheet out and in a place where you can see and work with it. The goal is to open the symbol to ignite the spirit so give it a good location. What really makes a casting sheet work is when we charge it with daily focus. The divination is rarely over once all of your charms are put away. Putting items away is really just the beginning. I don’t consider readings complete until the divination has been realized in life and this is why I place import on keeping casting sheets out. This sheet also lends itself to any divination system like Lenormand Loadestones (which make is easy to place on your fridge), divination decks, and of course the Magpie Oracle. 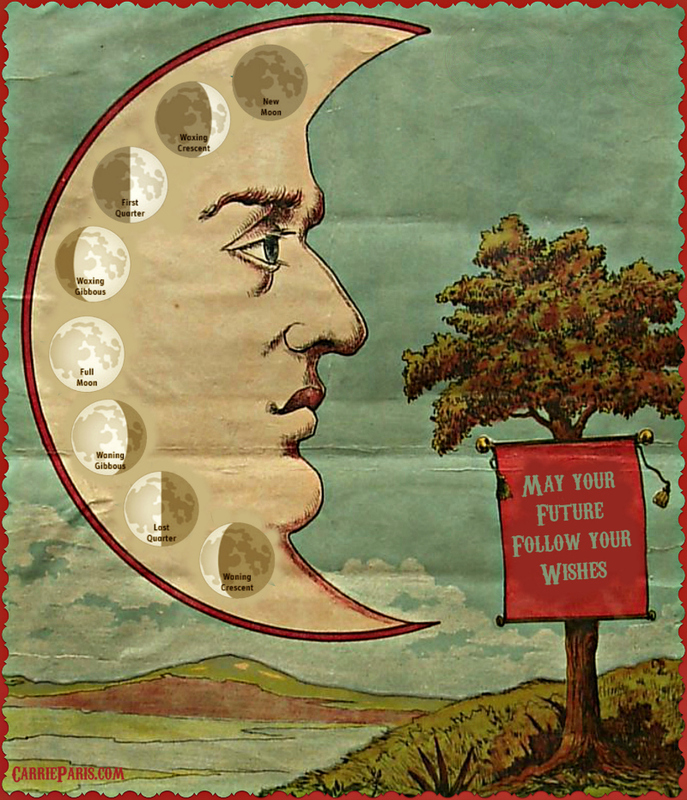 As always, happy divining and may your future follow your highest wishes. 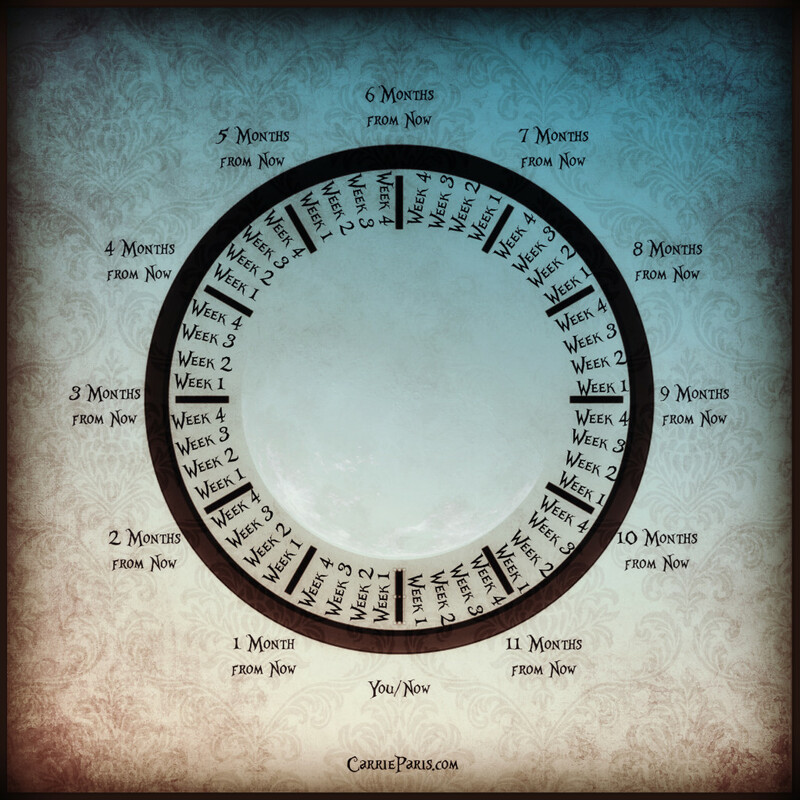 At the beginning of every month I make available a new casting calendar and every three weeks or so you can find a variety of other casting sheets for divining life. 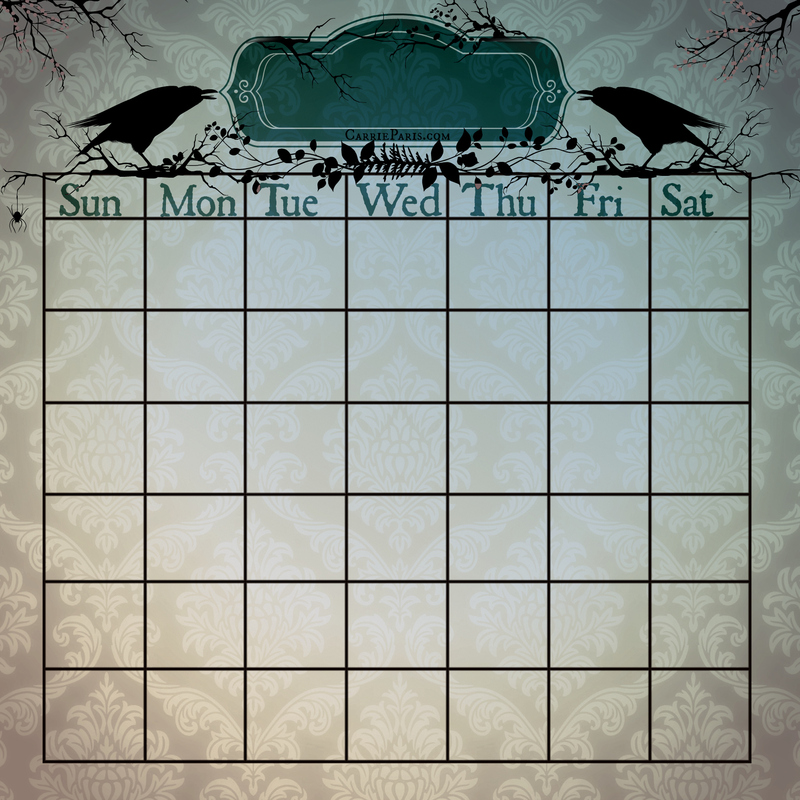 For the casting calendar, or in this case, template, simply print and add the month, dates and year directly onto the template. Once your template is ready, cast your Magpie Oracle or favorite deck, though any divination system will do, over your calendar. If casting isn’t your thing, randomly select and assign a charm to each day of the week. Whichever route you choose, pay attention to where your charms land and record your findings directly onto the template. If more than one charm shares a date on your calendar, view it as an opportunity to try your hand at card combining. If your charms bypass a day altogether, I recommend you take that as a day to keep your schedule clear. In other words, simply be. Return to your calendar often to reflect and check on the accuracy of your reading. 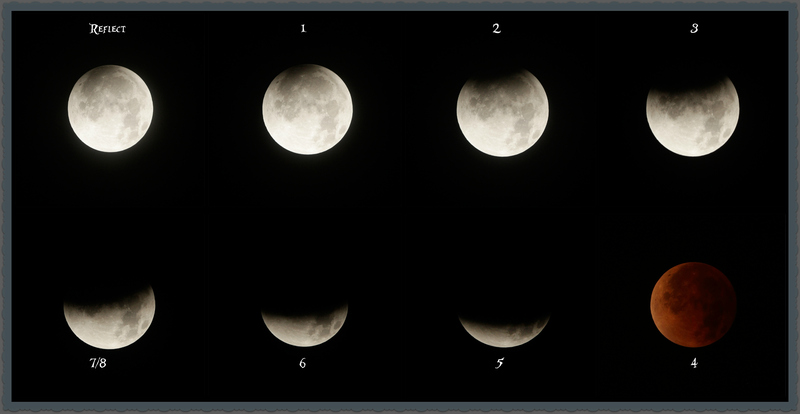 Take special note of important dates or what might be happening in the heavens like the phases of the moon, an equinox or solstice. 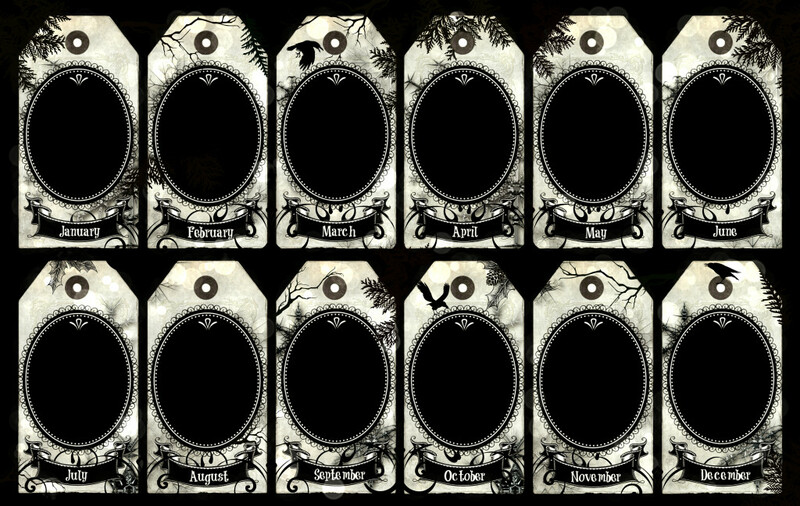 Cast or assign a charm or Lenormand card to each day of the week. 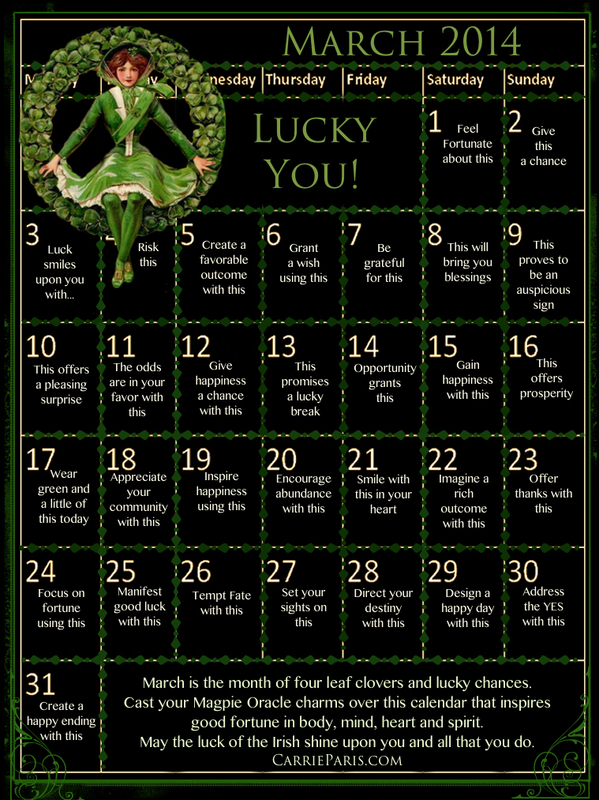 Everyday on this calendar promotes the idea that adding a little more luck and good fortune to your life-focus builds a stronger bond with Fate and community. Take note of where your charms land and combine their meaning with the provided starter sentences. Magpie Oracle keywords can be found here. Card combining activity sheets here. 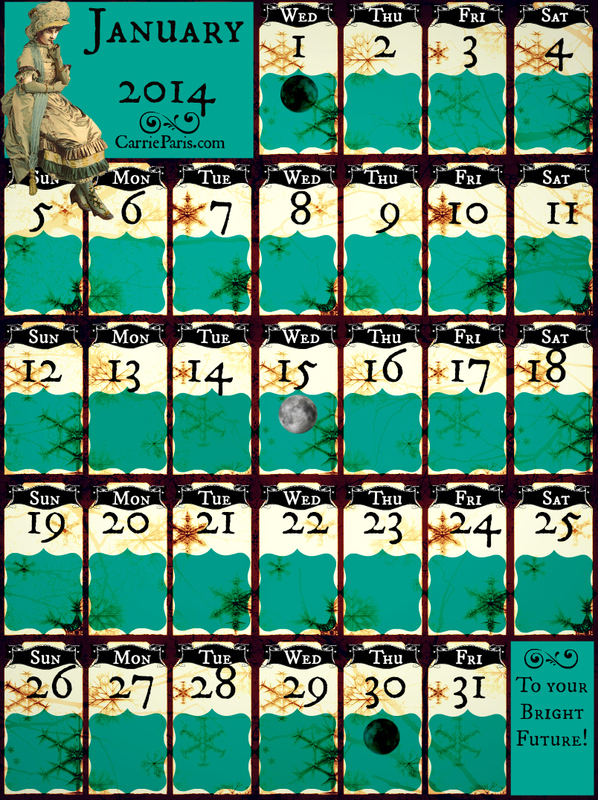 A free, printable Lenormand deck can be found here, and here. In an effort to find a casting element for the New year, I came across the teachings of spiritual Master, Omraam Mikhael Aivanhov, who suggests we pay close attention to what happens during the first 12 days of January. According to Aivanhov, each day can be paired with each month of the year and so reveal an annual forecast. That is, January 1st represents the first month of the year, while January 2nd represents the month of February, and the 3rd nods to March, etc. I fell in love with this idea as it lends itself beautifully to a casting sheet. 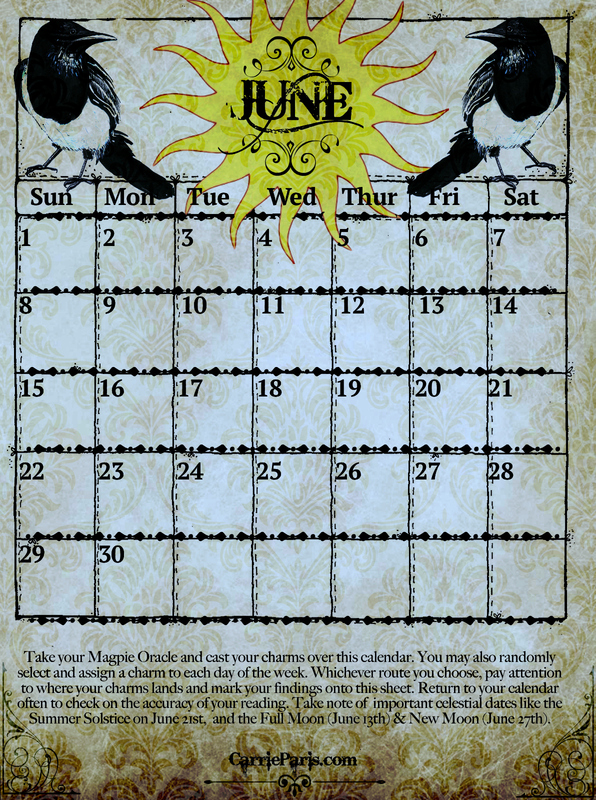 This New Year’s eve, which also happens to be the new moon, I plan to set my intention for 2014 by assigning three Magpie Oracle charms to the first 12 days of January (Lenormand and tarot cards work too). 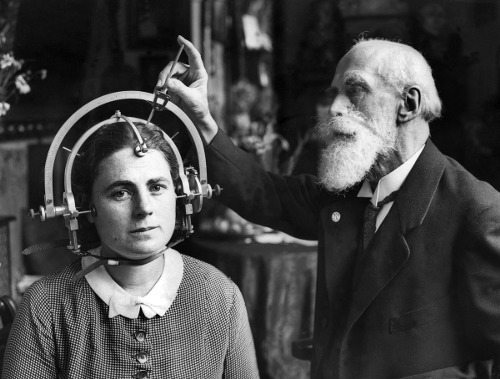 I hope you’ll join me in divining a promising New Year. Included is a printable casting sheet featuring the next 12 months. Cast all of your charms directly over the sheet and take note of where they land. More than one charm landing in a month points to extra energy, while none suggest taking some quiet time. You can also randomly select and assign three charms for each month and place them in a row of three; left, center and right. 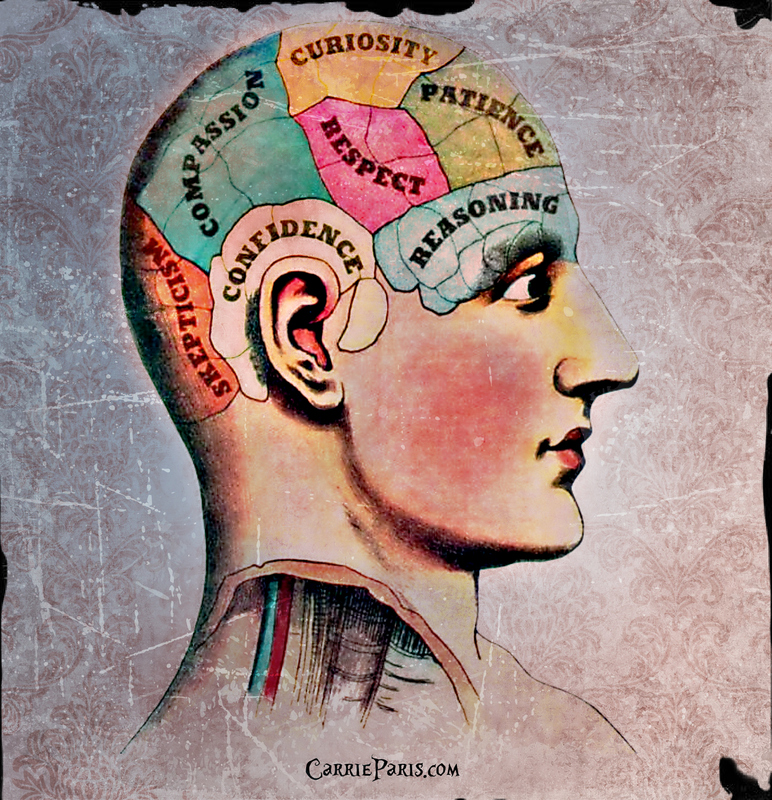 The central charm will act as the month’s main focus, while the remaining two describe how you can act on your focus. 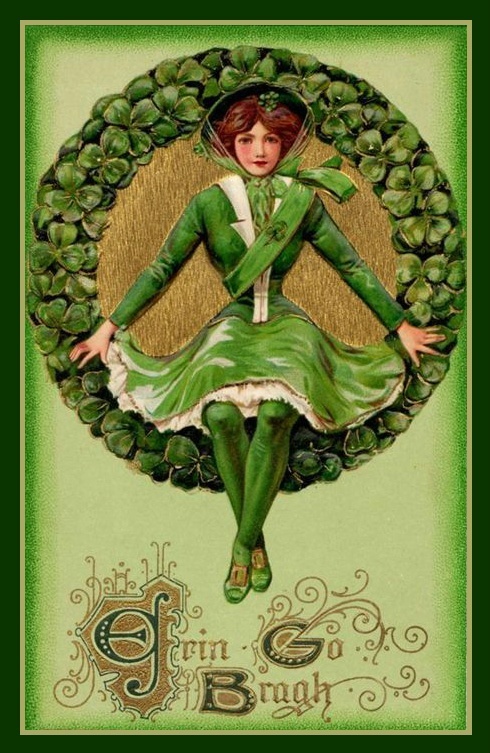 By the time you reach December you will have utilized 36 charms. 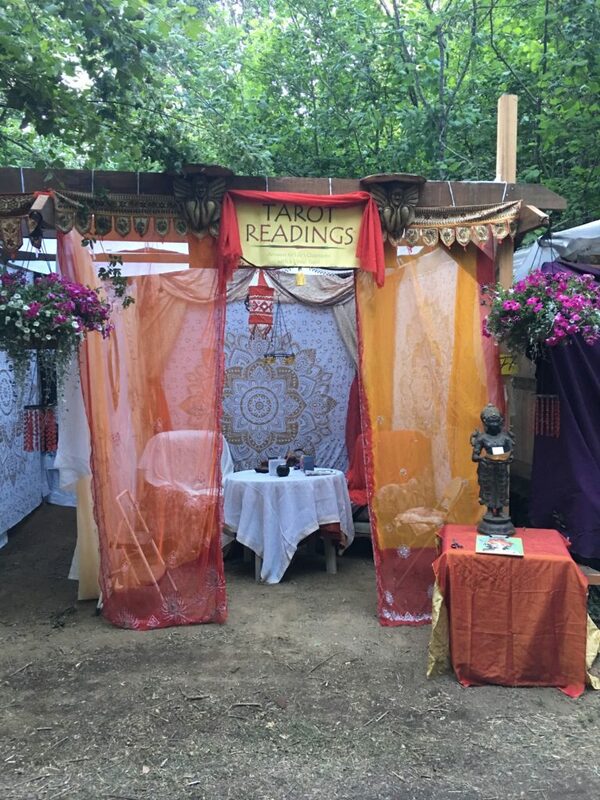 This is a grand reading so give yourself plenty of time to divine before, during and especially after your reading. Keeping an annual divination alive can be a challenge and this is why I recommend printing two casting sheets on sturdy card stock. This will allow you to keep the main sheet out, preferably in a place where you will see it for the year. My hunch is that over time a theme for the New Year will reveal itself. That theme would be easy to miss if placed in a drawer. Use the second sheet to cut out each individual month and assign them a place in your home. I’m going to be hanging mine on a beaded line over my altar. Having something like this always prompts participation, plus the 12 pieces will make for a nice set of ornaments or beautiful year end review. I purchased a set of metallic writing pens to add to the festive New Year theme and recommend you use something that’s easy to print on black paper. No doubt what the glitter lovers will be using. Add your findings to your sheets and decorate away. The more cretive drive you put into your divination the better the outcome. For those who would like to cast the entire month– a January casting calendar follows. Keywords for the Magpie Oracle can be found here. Don’t have a deck? I made one that you can download for free here. Wishing you a fabulous New Year and sending a thousand thanks for your ongoing support with the Magpie Oracle and Lenormand Revolution. Because of you, we had an amazing year. May your future follow your wishes!